We've all woken up on the wrong side of the bed. But have you ever woken up stuck to the bed? Masha Sweet has. And there's only one possible reason: her little sister Sunny. When a bottle of ketchup explodes all over Masha Sweet, she thinks it's an accident. But of course her little sister Sunny has devised a special science experiment that requires Masha to look totally weird all day. Masha isn't having it. If it kills her (or Sunny!) she will figure out how to get them home from the science fair without causing a scene. Masha can't wait for summer vacation with her dad. He's taking Masha and Sunny to a dude ranch and he has a big surprise for them. But Sunny has other plans. And as always, Sunny's plans mean chaos for Masha. Masha, Junchao, and Alice have planned the perfect slumber party . . . until Sunny insists their house is haunted. An unexplained howl. Flickering lights. The girls are sufficiently spooked...is it just Sunny up to her usual tricks? 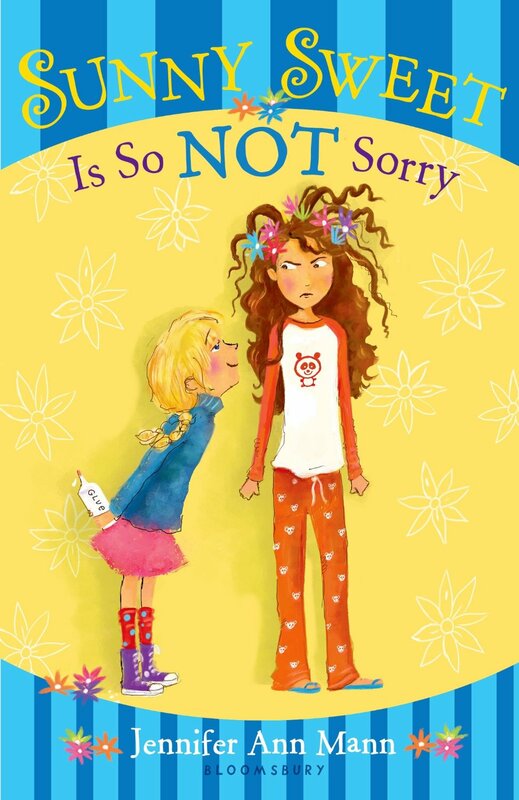 A quirky middle grade series about two sisters published by Bloomsbury Children's. Click here for Educator's Guide.